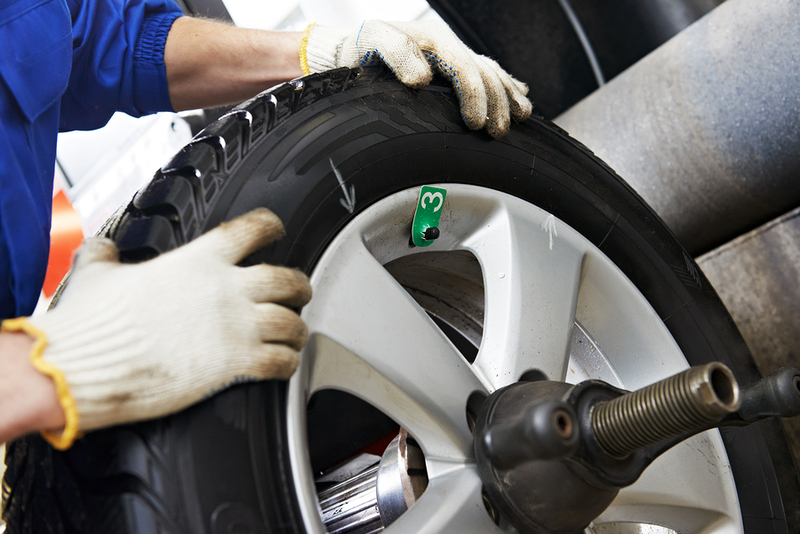 1st Stop MOT & Service Ltd hold a huge stock of both budget and hi-spec tyres onsite or can provide an express next day delivery for specialist types. Recent independent research by the Motor Industry Research Association has produced some new findings on stopping distances. The findings proved that (in the wet) a car travelling at 50mph on tyres with the legal minimum tread of 1.6mm will take more than 40% further to stop than a car fitted with new tyres and a tread depth of 6.7mm. The tests also showed that there is little difference in braking performance between 6.7mm and 4mm, however there is a severe drop in stopping power when the tread depth fell below 3.5mm. The tests were carried out using three different kinds of vehicles, a sports saloon, an executive saloon and a people carrier, which were all fitted with different tyre sizes. UK tyre experts feel that the UK legal tyre minimum should be 3mm, but the Government will not change the current legislation from 1.6mm.